random test shot for a shoot for thicket, featuring the ubiquitous alan barton. he is noble. he works for jason. 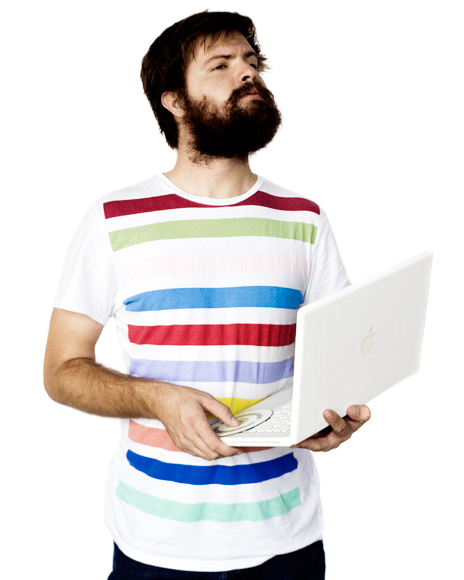 he is holding a macbook. his beard is lush.